Ariel Winter and boyfriend Levi Meaden step out for the Lancome x Vogue Holiday Event! 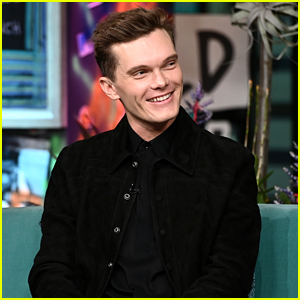 The 20-year-old Modern Family star and the 31-year-old Breaking In actor coupled up for the event held at Delilah on Thursday (November 29) in West Hollywood, Calif. They were joined by Laverne Cox, Jeannie Mai, Gigi Gorgeous, Kailand Morris, Lexi Wood, Adrienne Bailon, Draya Michele, Amanda Steele, Markus Molinari, and Sara Paxton. ICYMI, Ariel recently opened up about Modern Family possibly getting another season. FYI: Ariel is wearing a Ronny Kobo dress. Laverne is wearing a Black Halo gown, an Any Old Iron cape, Narcisa Pheres earrings, Djula rings, Le Vian bracelets, and a Ximena Kavalekas bag. Amanda is wearing Each Other. Sara is wearing Giuseppe Zanotti shoes. Sara Paxton is one of the stars of this week’s hot new movie The Front Runner, and we got the chance to catch up with her and get to know her a little better! The 30-year-old actress stars in the role of Donna Rice in the movie about the real-life scandal surrounding Senator Gary Hart during his 1988 presidential campaign. The film follows the rise and fall of the Senator after allegations of his extramarital relationship with Donna Rice came to light. Hugh Jackman stars as the Senator with Vera Farmiga and JK Simmons also taking on roles. Be sure to check it out, in theaters on November 21! Get to know Sara a little better and read these 10 Fun Facts! 1. I am half Mexican and Jewish! My family immigrated to the US so I am first generation American on my Mother’s side! 2. I am very passionate about animals! I have a one year old rescue pup named Auggie. He’s half terrier, half Chihuahua and I love him to death. 3. I am an only child, but I have a ton of cousins. 4. My BIGGEST fear is roaches. I have literally leapt into the arms of strangers. 5. I have always been a voracious reader and I am a POTTERHEAD. Let’s just say I sobbed when I didn’t get my letter to Hogwarts when I was 12. 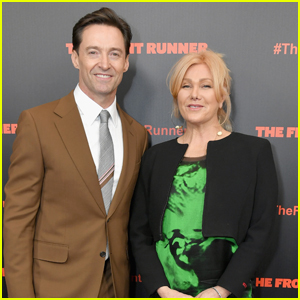 Hugh Jackman is Joined by Wife Deborra-Lee Furness at 'The Front Runner' Premiere! Hugh Jackman and wife Deborra-Lee Furness pose together on the red carpet at the premiere of The Front Runner on Tuesday night (October 30) at the Museum of Modern Art in New York City. 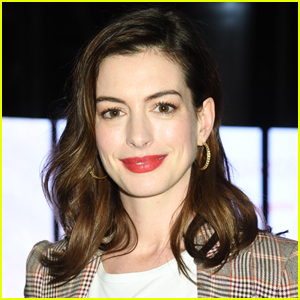 The 50-year-old actor looked handsome in a tan suit as he, co-star Sara Paxton, and director Jason Reitman stepped out for the premiere of their new movie. Inside the premiere, Hugh took to Instagram to share a photo of himself and Jason backstage celebrating their film. “Awesome celebration with @jasonreitman and the ENTIRE cast and crew of @frontrunnermovie #nypremiere @themuseumofmodernart @92ndstreety #grateful,” Hugh captioned the below photo. The Front Runner hits theaters on November 21 — watch the trailer here! FYI: Hugh is wearing dunhill. 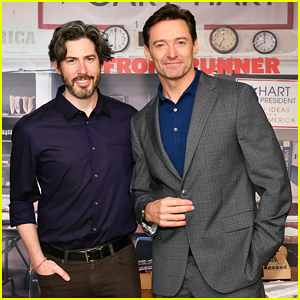 Hugh Jackman happily poses alongside director Jason Reitman while attending a photo call for his latest film The Front Runner held at the Crosby Street Hotel on Monday (September 24) in New York City. 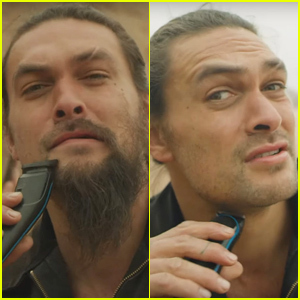 The 49-year-old Australian actor was also joined at the event by his co-stars Mamoudou Athie, JK Simmons and Sara Paxton. “Based on a true story… that changed everything. @TheFrontRunner directed by the exceptional @JasonReitman #TheFrontRunner,” Hugh wrote on his Twitter account. The Front Runner is set to hit theaters on November 6. Check out the trailer here! 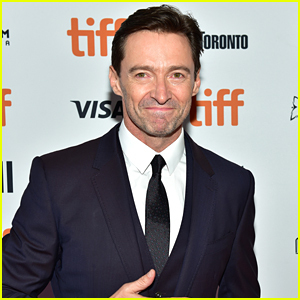 Hugh Jackman flashes a smirk on the red carpet at the premiere of The Front Runner on Saturday (September 8) at the Ryerson Theatre in Toronto, Canada. 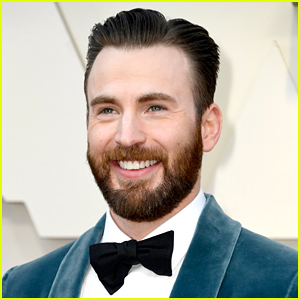 The 49-year-old Australian hunk went dapper in a navy suit as he premiered his new movie at the 2018 Toronto International Film Festival. Joining Hugh on the red carpet was his director Jason Reitman and co-stars Kaitlyn Dever and Sara Paxton. FYI: Kaitlyn is wearing an Anouki outfit and Jennifer Meyer jewelry. Hugh is wearing Dolce&Gabbana at the premiere. Sara is wearing Sophia Webster heels.